The education I received at SJNRCS prepared me for a life of learning... The interest and care of my teachers fostered a love of learning which I still have today. I feel the teachers are focused on educating every student and helping them become the best they can be. The education I received at SJNRCS prepared me for a life of learning… The interest and care of my teachers fostered a love of learning which I still have today. I feel the teachers are focused on educating every student and helping them become the best they can be. SJNRCS gave me an edge over my counterparts by developing an exceptional background in not just academics but also life skills. "Everything Mrs. Hoban taught me, she taught with love." "I know that she loves me." Our school succeeds because we have a focused faith-centered curriculum, parental involvement, and a fully-committed staff and teachers. We view the education of our students as a partnership with their families so that together we provide the best possible experience for every member of our community. We invite you to explore our website to further discover what makes our school unique. We also hope you will have the opportunity to visit SJNRCS. You will receive a warm welcome. To do so, please contact the Admissions Office at 770-381-0557 or send an email to Rosa Garcia, our admissions director, at admissions@sjnrcs.org. 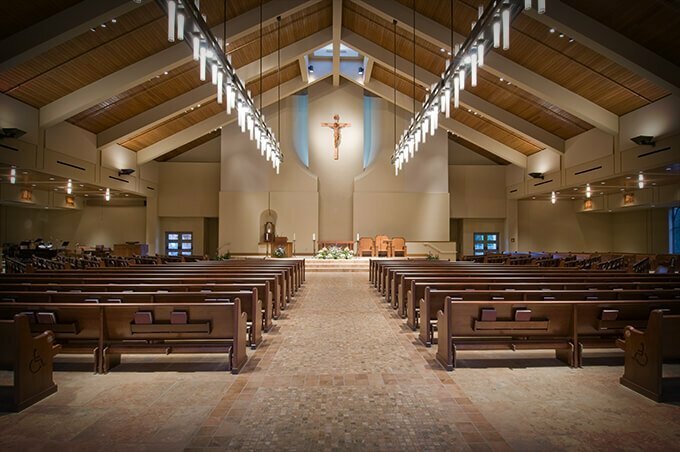 We look forward to you joining the St. John Neumann Regional Catholic School family! 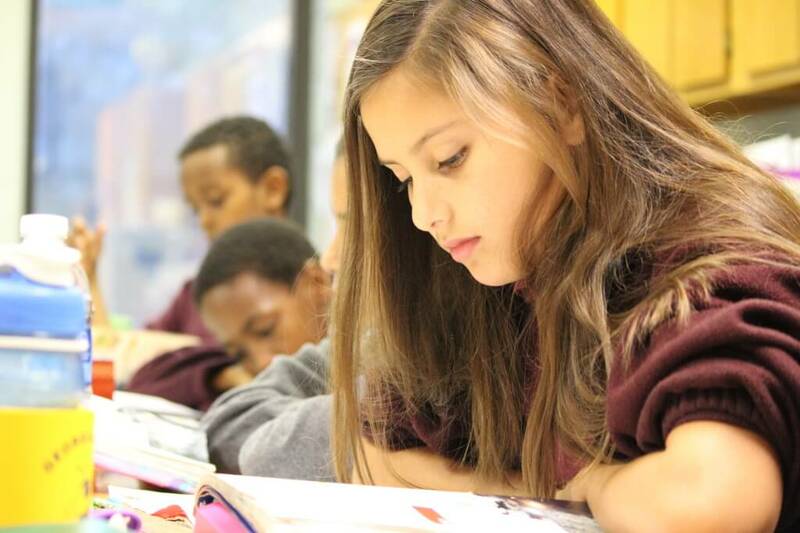 For more than 30 years, St. John Neumann Regional Catholic School has provided its students with the unique opportunity to achieve academic excellence in a Christ-centered environment. Our intimate classroom sizes offer our talented and diverse student body membership into an inclusive family of faith. As a regional Catholic school, St. John Neumann students commute from 20 different parishes in the Archdiocese of Atlanta. As the most diverse Catholic School in the Archdiocese we are united in faith and our commitment to service. St. John Neumann Regional Catholic School exists to build a strong spiritual, academic, and moral foundation that empowers our students to live lives of charity and service for the greater glory of God. Students graduating from St. John Neumann leave with a strong sense of self because of their understanding that the human need for God is based on divine revelation and faith. To enhance the academic, spiritual, and physical dimensions of our program we offer a wide variety of extracurricular experiences to our students outside of the school day. Our STEAM Program offers opportunities for children to dig-in and explores the integration of science, technology, engineering, art, and math. We also have a variety of additional clubs that meet students interests and needs, they are listed on the program page. We also offer athletic programs as well: basketball, volleyball, softball, and Taekwondo.